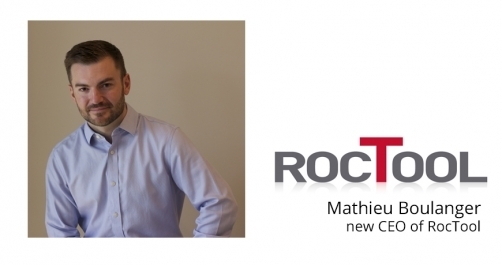 The Chairman of the board, Jean-Marie DEMEAUTIS and the RocTool board of directors announced that Mathieu BOULANGER is officially RocTool CEO as of the 1st December 2015. Mathieu has been the President of RocTool North America (RocTool Inc.) for the past 2 years. After 10 years at RocTool Headquarters in France, he was responsible for global sales activities, key accounts and strategic orientations regarding the technologies market positioning. "Our priority is to constantly support new OEM designs and challenges. Our technologies and our new services offer unique solutions to manufacturers in addressing those challenges. Three key words: Surface Quality, Light weighting and Performance" Mathieu Boulanger states.